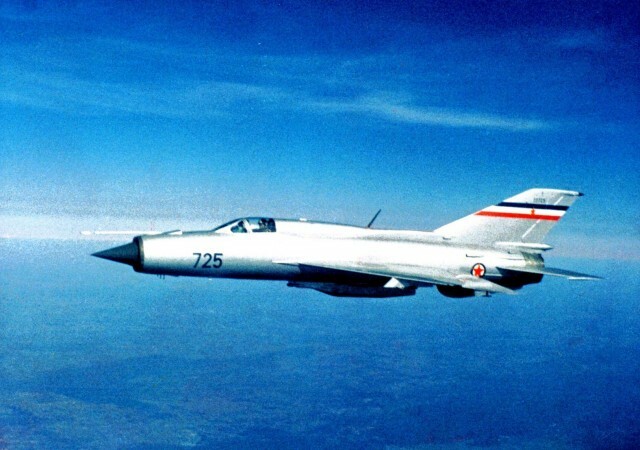 After the signing of the large procurement of arms in 1961 in which there were 40 fighter-interceptor MiG-21F-13 and which included a five-year procurement plan (1961-1965), Yugoslavia was expecting new procurement techniques from the Soviet Union. 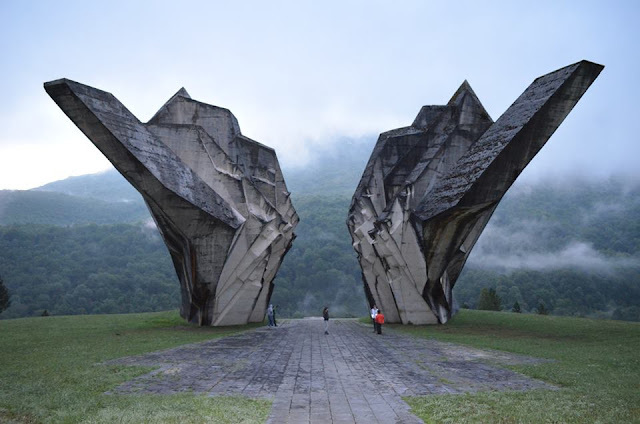 Consequently, permanent relations with Moscow were maintained in order to monitor the further development of the technique that was interesting to Yugoslavia. This PFM is loaded with two R-3S missiles on the underwing pylons. On the list of demands was the second generation of fighter-interceptor MiG-21 which is able to act in all weather conditions. First, the MiG-21PF variant attracted attention, but a newer version was quickly offered. 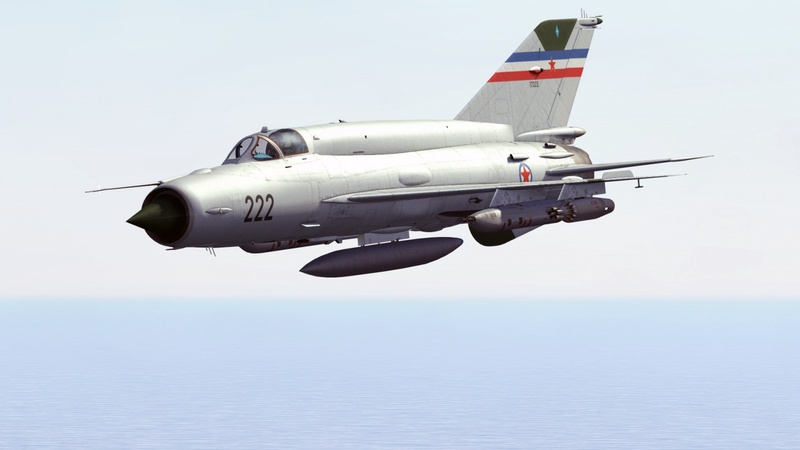 After studying the variant MiG-21PF (internally designated as L-13) in June 1965, the newer MiG-21PFM was offered. 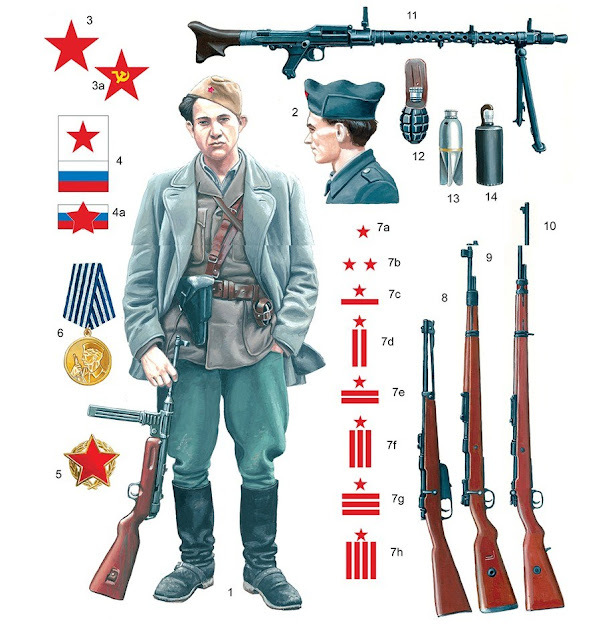 The second five-year plan that was implemented in the period from 1966-1970. and called "Sutjeska", included the procurement of 36 MiG-21PFM fighter planes (NATO label "Fishbed-F", official military code L-14) to equip three squadrons - one regiment. The plan included, inter alia, an automatic system for guiding aviation aircraft "Air-1P" for the anti-aircraft defense of Belgrade. Of the 36 aircraft purchased the first eight aircraft landed at Batajnica Airport on June 21, 1967, the next 10 aircraft were received on July 14 of the same year, 10 aircraft on July 23, 1968, and the last on December 17, 1968. L-14 on the flight with a GP-9 gondola with a two-barrel gun GŠ-23 caliber of 23 mm. 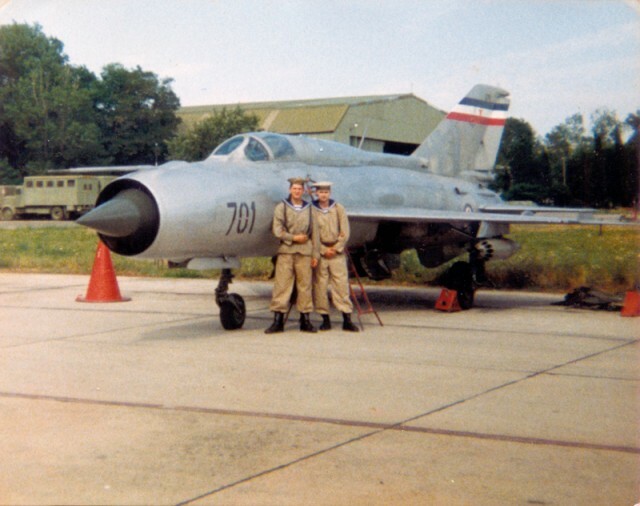 Already in 1969, the 204th Regiment began to hand over the MiG-21PFM 117th Lap, the 15th Division of the PVO from Zeljava Airport and the first eight planes delivered in July. These first planes received 352 hunter-reconnaissance squadrons, and by the end of 1970, a total of 23 airplanes L-14 were handed over to the 117th Regiment. The remaining aircraft of this version remained in the 128th squadron of the 204th Regiment, where training of new pilot pilots took place and in which the aircraft of this version remained in use until the early 1980s. MiG-21PFM (L-14) armed with two radio-commanded air-to-air missiles RS-2US. 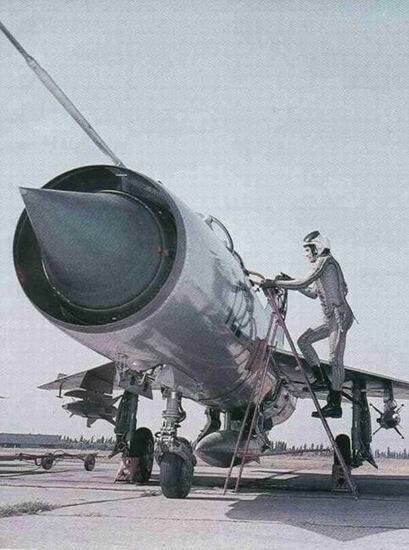 The end of the MiG-21PFM version in the first line followed in June 1980, when the second squadron of the 117th regiment received the MiG-21bis weapon, and the remaining L-14s were handed over to the 128th center for reconnaissance of the supersonic aviation pilot in Batajnica. 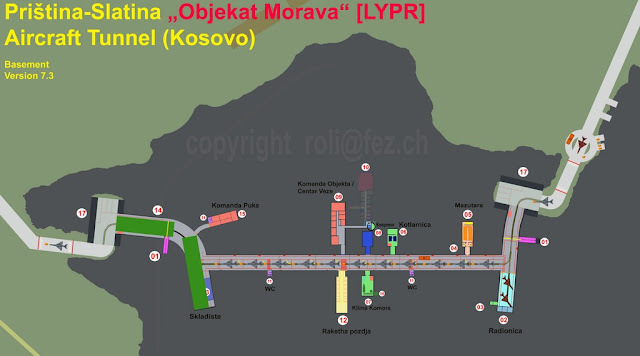 Since 1978, this center has withdrawn from the use of variant L-12 and has received six L-14. 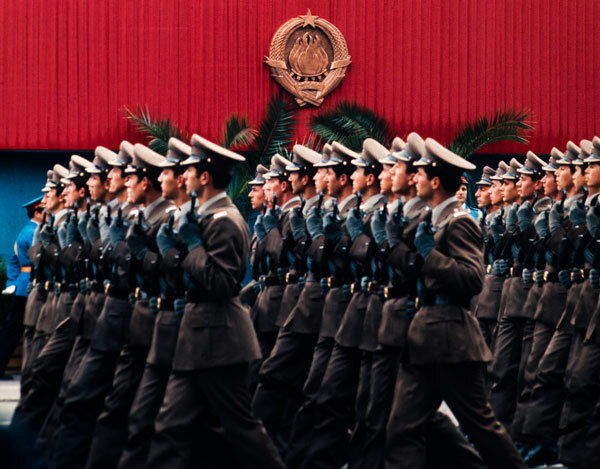 By 1983, the center had the status of a direct subordinate unit of the Air Force Command and the Air Defense. When the task of training young pilots was handed over to the VVA, the center regained the 128th squadron of the 204th Regiment with MiG-21bis planes. Airplanes L-14, meanwhile, have begun, from January 1981, to arrive in the newly-formed 129th Fighter Aviation (school) squadron at the 185th regiment at Pula Airport, which was part of the Military Air Force Academy(AFA). Under the pilots training program, AFA fighter pilots selected for fighter aviation passed a dedicated training at the MiG-21 in the fourth year with 60 hours of flight. The first 10 peers who started such education were members of the 31st class AFA and their training lasted from autumn 1981 to July 30, 1982. The last 41st class of 18 pilots completed their training in 129th Squadron in 1991/92.